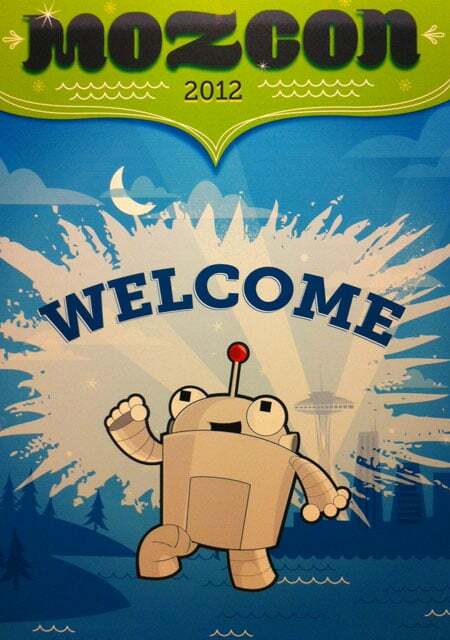 Go to the MozCon-live site to download the full presentations for all of today’s speakers. 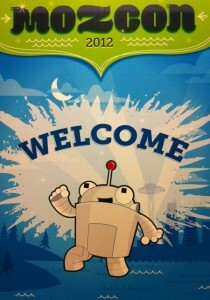 Check our blog again tomorrow for another recap of day two of the 2012 SEOmoz MozCon. SEOmoz is going to be coming out with new product updates within the next 30 days. SEO is changing; content and social media are more important than ever. 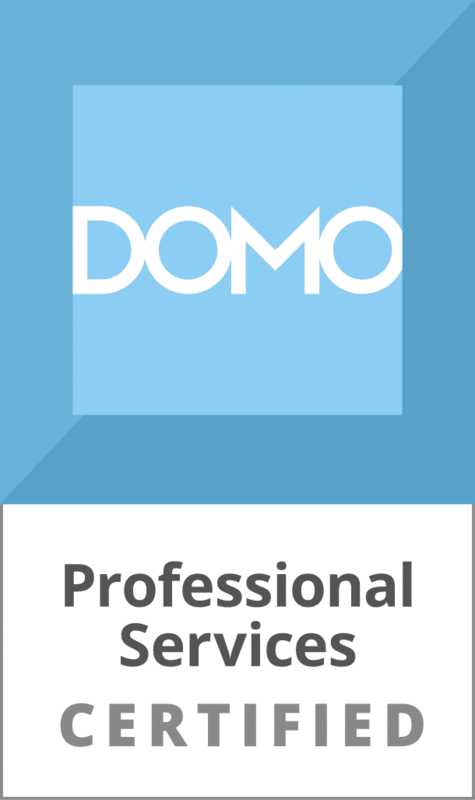 With so many social media networks to navigate the need for expert help is greater than ever. A happy update that Rand’s wife is well down the road to recovery after a serious health problem. You need influence/trust in order to get links to get links with good content alone. It takes time to gain that trust. Build strong relationships with bloggers by asking them what content they want, instead of telling them, then create infographics based on what they say. Send them the finished product and they’ll rave about it like a real team player instead of a paid lacky. Research your competitors – Find where they: have links, guest blogged, sponsored events, etc. You can then reach out to those same willing sources. Create a Google (or some other of your preference) profile page for your clients. Very high quality link sources, such as newspaper sights, often refuse to link to a homepage. They are much more willing to link to a profile page so create one and offer it to them. Raven Tools is awesome. If you don’t know that for yourself then you need to use it and figure that out. The team at Raven has come out with several big updates over the past couple of months and more are on the way. You are at risk to be penalized if you build obvious low quality links. Focus on the story of the customer. Learn what they are trying to accomplish on your site. Find out what your competitors are doing. You don”t want to be left behind. What is the difference between backlinks and hyperlinks. Please elaborate us. It is very informative and interesting article and thanks for the sharing the blog.